Something for the young adults. 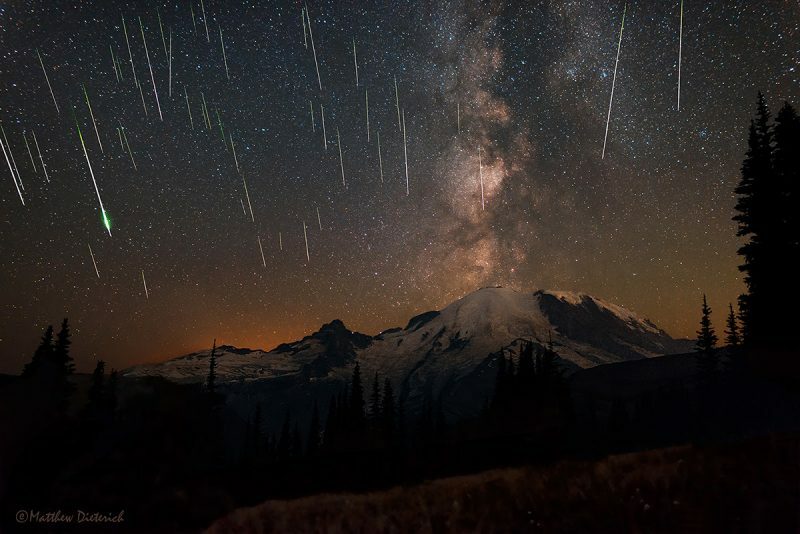 On the 12th August the UK will bear witness to the most active meteor shower all year, with up to 80 meteors streaking through the sky..if we’re lucky, this sodding “summer” whether is doing my ******* head in, but I digress. 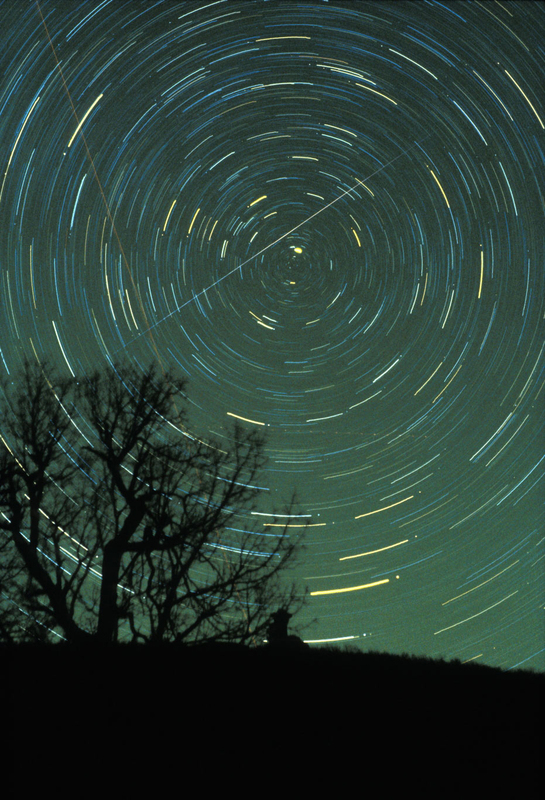 The duration of the shower is actually from the 17th July – 24th August, however the event will reach it’s peak on the 12th due to the earth passing through the most dense part of comet Swift-Tuttle’s trail. The best place to see the shower well be up high and away from artificial lighting, not the easiest thing to do in a city, so if you have access (legally) to a flat roof or can get to a hill/open late park (again legally) then that’s your best bet. 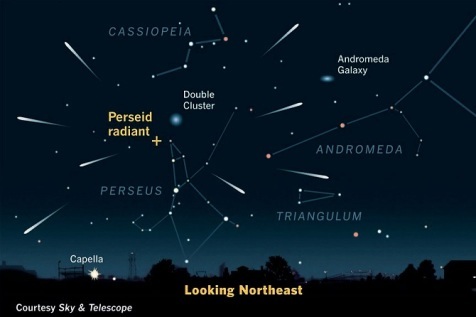 The meteors will start to be visible from the early evening, so grab a blanket (hopefully not an umbrella), a buddy, some snacks and enjoy the show. This entry was posted in Art, Celebration, Cheap, Culture, Free, Learning, London, Pigeon Talks, Socialising and tagged art, Celebration, Cheap, culture, Events, Free, London, Pigeon Talks, socialising, unique by Rai The shiny nut. Bookmark the permalink.